Shower gel, shampoo and face cleansers usually contain at least two surfactants to make the formulation milder and more effective. As surfactants sold by ingredient suppliers are diluted it can be challenging to know exactly how much surfactant is in a formula and whether the level falls within the usual ranges for the product type and skin and hair type. Our calculator does the math for you, making it easy to know how much active matter is in the formula and adjust the level so it falls within appropriate guidelines. It is also important to bear in mind how mild the surfactants (and other ingredients) chosen are as this will also impact the level of active matter. The test systems used for this are the zein and red blood cell assay tests. Cocamidopropyl betaine, glucosides, sulfosuccinates, glycinates and glutamates are generally regarded as very mild. Sulfates are generally regarded as being the least mild. – Face cleansers usually contain around 8-10% total active matter, made up of mild surfactants. – Shampoos usually contain around 10-15% total active matter depending on hair type (lower end for very dry or ethnic hair and higher end for oily hair). 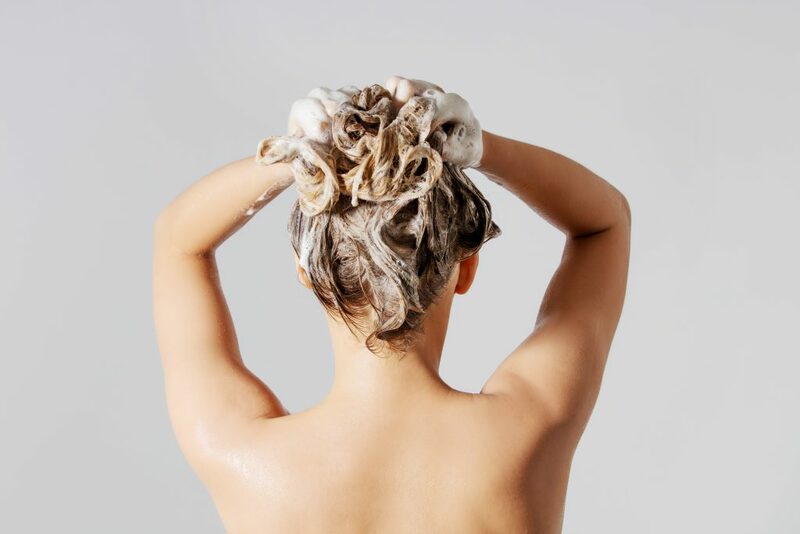 (For shampoo bars, the active matter is much higher – for more information on solid shampoo bars and some template formulations, click here to join our surfactant and conditioner group and once accepted click here). – Body washes, shower gels generally contain around 15-20% total active matter. (For solid bars, the active matter is much higher – for more information on solid bars and some template formulations, click here to join our surfactant and conditioner group and once accepted click here). As previously stated, the percentage bandings above should be adjusted according to the mildness of the surfactants chosen. Other ingredients in the formulation can also impact mildness and the appropriate active matter. Questions? Ask in our new formulation group (9,000+ members) which is focused solely on surfactants and conditioners by clicking here.